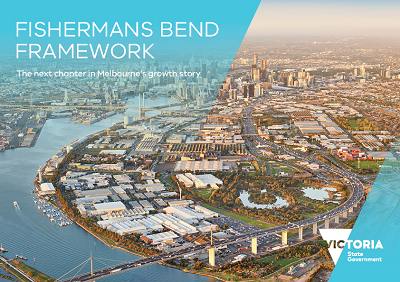 The Fishermans Bend Framework is a long term strategic plan for the development of Fishermans Bend to 2050. The Fishermans Bend Framework will guide investment and development by the State Government, local government, the private sector and not-for-profits. It is a plan for the parks, schools, roads, transport, community facilities and services to ensure the liveability of the area as it grows over the next 30 years. The Framework is supported by a suite of evidence-based research reports, strategies and plans here. A factsheet with an overview of the Framework can be found here. A set of planning controls (Amendment GC81) accompany the Framework to provide detailed planning guidance for new development. A Standing Advisory Committee has been established to assess the 26 projects called in by the Minister for Planning in February 2018. This committee was appointed to consider and provide advice on proposals for site-specific planning controls within the Melbourne and Port Phillip Planning Schemes, to facilitate redevelopment within the Fishermans Bend Precinct. 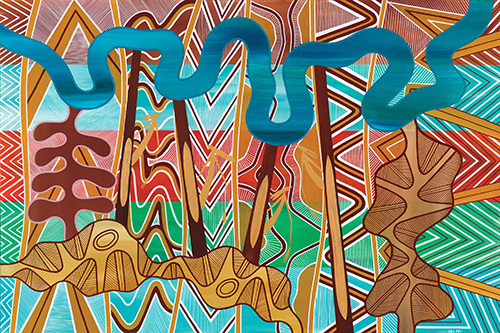 A media release announcing the new Framework and planning controls was issued on October 5. A public engagement report summarizing feedback from consultation during October to December 2017 on the draft Fishermans Bend Framework and planning controls is attached below.